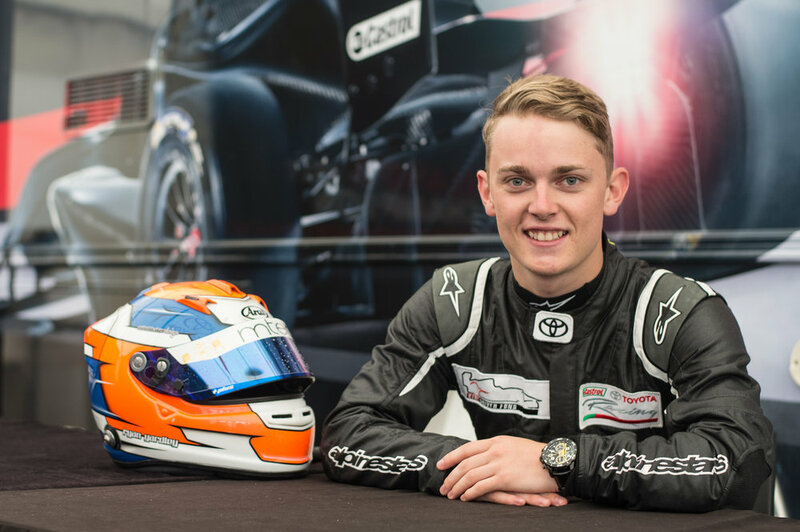 The Kiwi Driver Fund aims to recognise up-and-coming talent in the New Zealand motorsport scene and help them compete in the Castrol Toyota Racing Series, boosting their careers to the world stage. Since 2015, the Kiwi Driver Fund has supported several drivers to reach their racing dreams. Hailing from Pukekohe, Liam Lawson starting racing at a young age becoming the youngest-ever Formula Ford (1600c) Championship winner in the world. Racing in Formula 3, Liam dominated the final round of the series championship at Sepang in 2018. 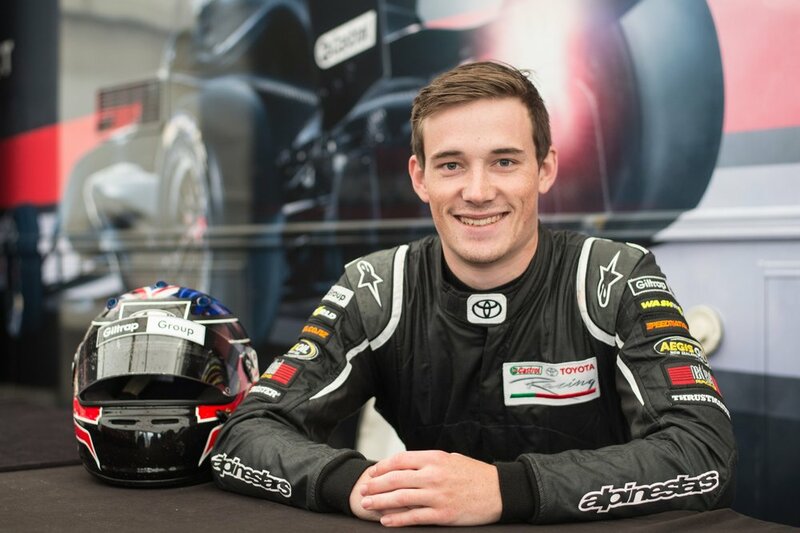 Liam was the first Kiwi to be named in the 2019 Castrol Toyota Racing Series and we’re proud to be able to support Liam’s journey. 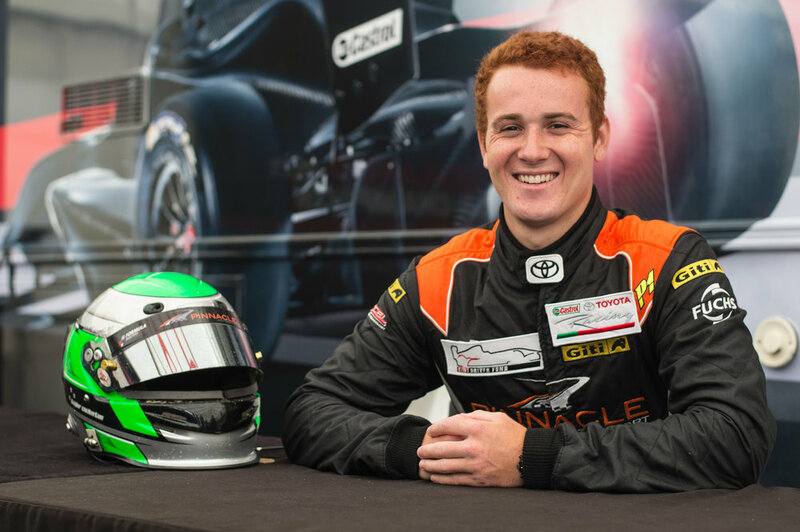 Canterbury’s Marcus Armstrong had an impressive first season in the Castrol Toyota Racing Series in 2018 with three wins and fourth place overall after receiving a Kiwi Driver Fund grant. The 18-year-old, who has been karting since age 10, earned a place in the Ferrari Driving Academy competing with PREMA Powerteam and becoming the Italian F4 champion in 2017. He continued to shine on track with a Formula 3 debut in 2018. We are proud to support Marcus as he chases his F1 dreams. The Kiwi Driver Fund is managed by four trustees who review applications for funding and make annual grants. To apply for the Kiwi Driver Fund, applicants need to submit a full resume and plan for their future careers. Successful applicants are expected to demonstrate a high level of communication skills, and to have most of their funding and team in place, with the Kiwi Driver Fund supplementing this. To express your interest in applying for the Kiwi Driver Fund, please click the button below. The Kiwi Driver Fund team will be in touch as soon as possible to discuss your expression of interest.